Russian presidential spokesman Dmitry Peskov has found it difficult to answer an UNIAN's question on the amount of money Russia allocates to maintain and support part of Donbas beyond the Ukrainian government control. 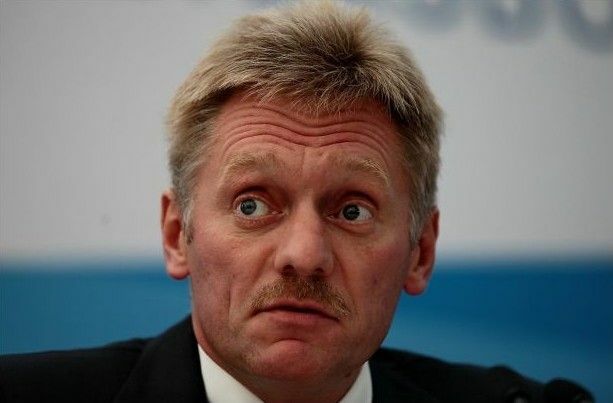 "I can't answer this question, I simply have no information, I don't know," Peskov said, according to an UNIAN correspondent. At the same time, he noted that it would be incorrect to say that the "young republics" are being maintained at the expense of the Russian Federation. "This is incorrect. Undoubtedly, the humanitarian aid is provided, but I can't tell you about the scope of financing," Peskov said. Read alsoRussia continues to lie about its role in Donbas, plays victim – U.S. Mission to OSCEAs UNIAN reported earlier, on January 18 in Moscow, OSCE Chairman, Minister for Europe, Integration and Foreign Affairs of Austria Sebastian Kurz said that young people were leaving the Russian-occupied Donbas, and the number of refugees had reached 2.5 million people. "There are many young people who are leaving the region. In general, only the elderly remain, and almost without any support and care. Three million people are entirely dependent on humanitarian aid, 2.5 million people have left the region as refugees," said Kurz.